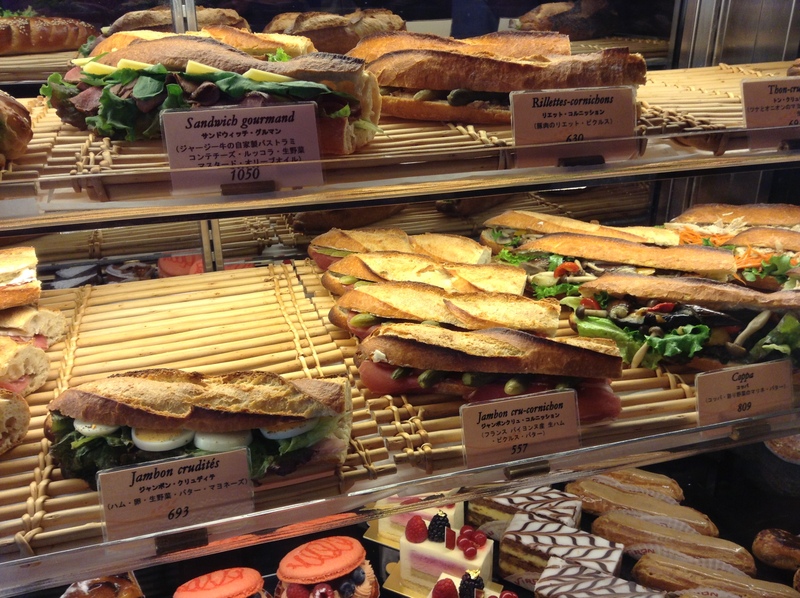 My favorite baguette in Tokyo is found along the Chuo line near Musashi-Sakai station. Passage a Niveau does a three-grain baguette that has a lovely crumb with a chewy crust. The bakery opens at 8 a.m. but the baguettes do not come out until a bit later in the morning. Passage a Niveau is worth a journey across town for. The shop is small but has a selection of both Western and Japanese breads. It is closed every Wednesday and the first Tuesday of each month. Nearby, the library at the South Exit has a big collection of magazines on the first floor as well as a café. Tokyo-to, Musashino-shi, Sakai Minami-cho 1-1-20, Taiko Bldg. My go-to lunch when on a run is a sandwich from Viron. 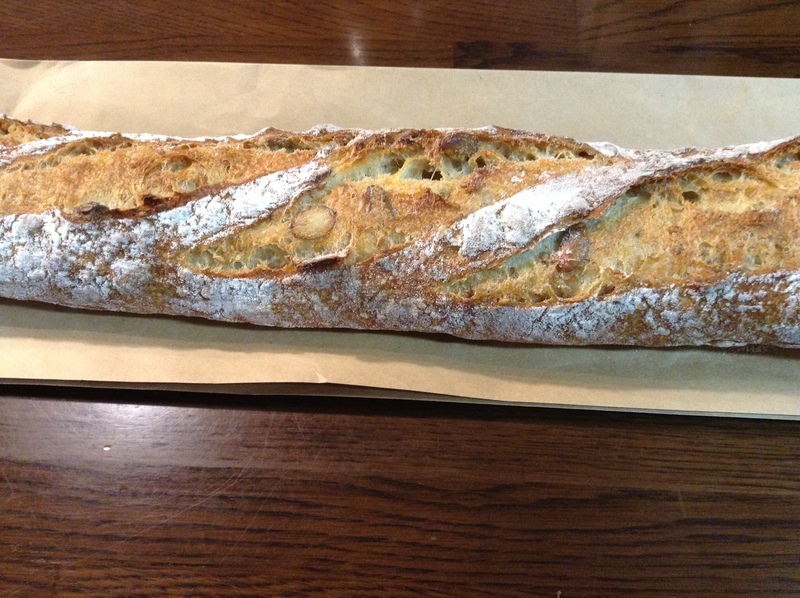 Excellent baguettes with a chewy crumb that can stand up to the crispy exterior. The sandwiches are classic French-style including pate de campagne, rillettes, and jambon. 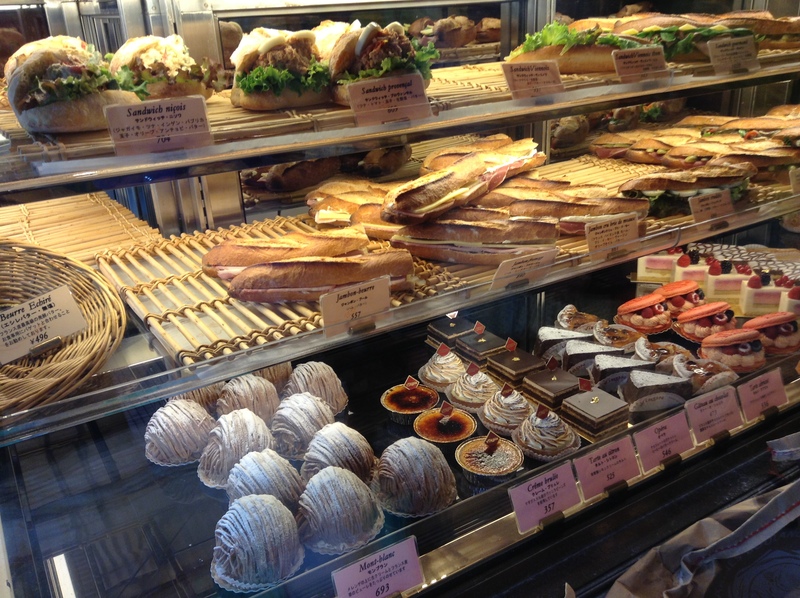 The large window display case in the front of the store has a dizzying array of sandwiches and pastries. The breads are authentic and take me back to France. The baguette is my favorite, but also excellent kouign amann and fougasse as well. 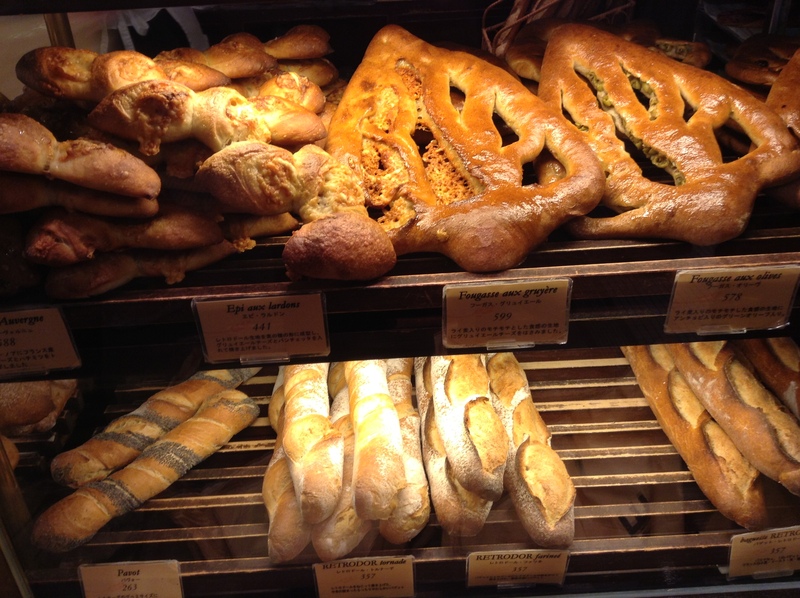 Of course, much more than you would pay for in France, but it is a treat to have such great bread in Tokyo. 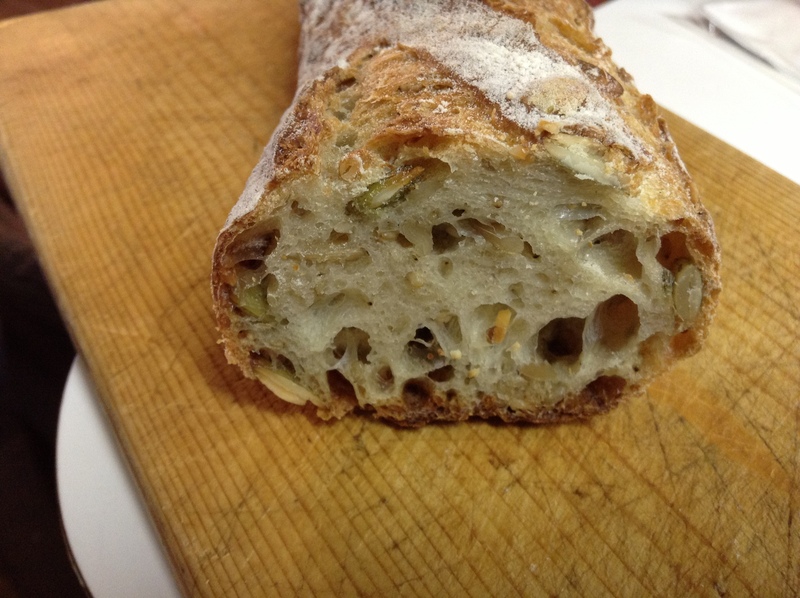 Flour is brought in from France to make Viron’s signature retrador baguette and other breads. There is also a brasserie at each location. Viron has a branch at Marunouchi in front of Tokyo Station and in Shibuya. Now, if they would only expand and open more branches around the city. Shibuya-ku, Udagawacho 33-8, Tsukuda Bldg.